Mark II & SLs – MoMoHitsTheSpot! 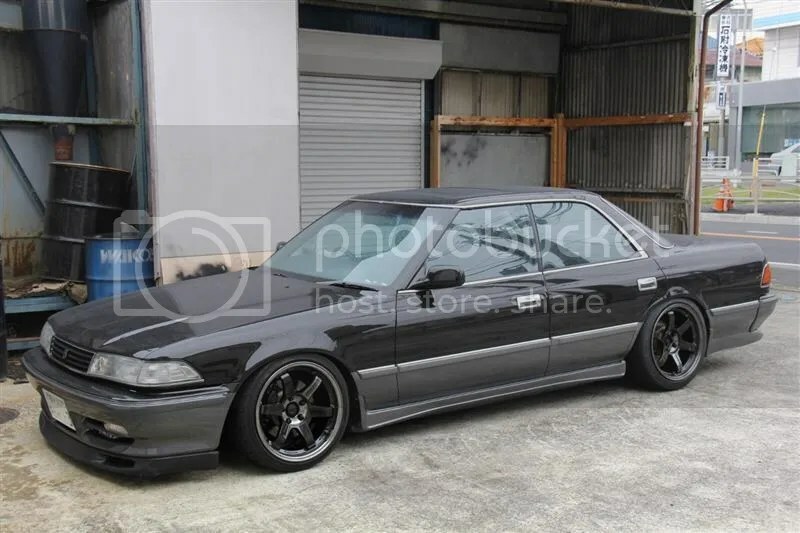 I gotta say, the 1990 Toyota Mark II is not exactly a great looker from the factory, but with some tasteful modifications, I guess anything is possible. 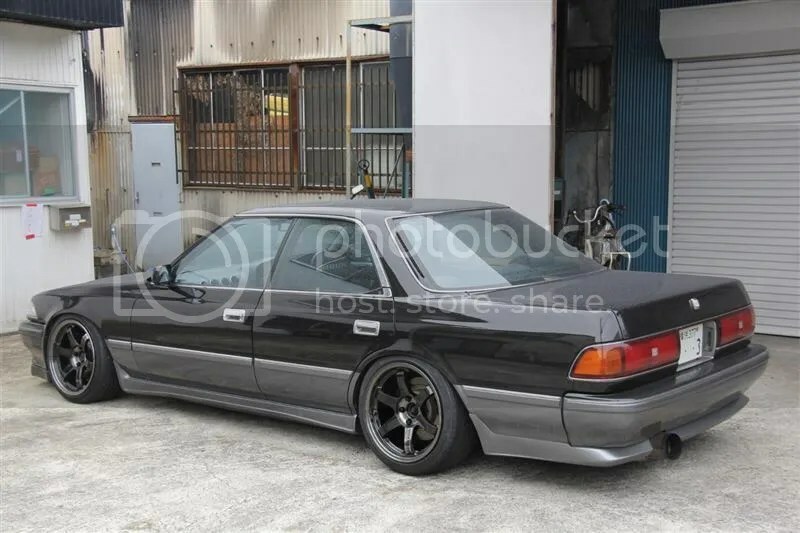 And here is a great example of a Mark II done right! 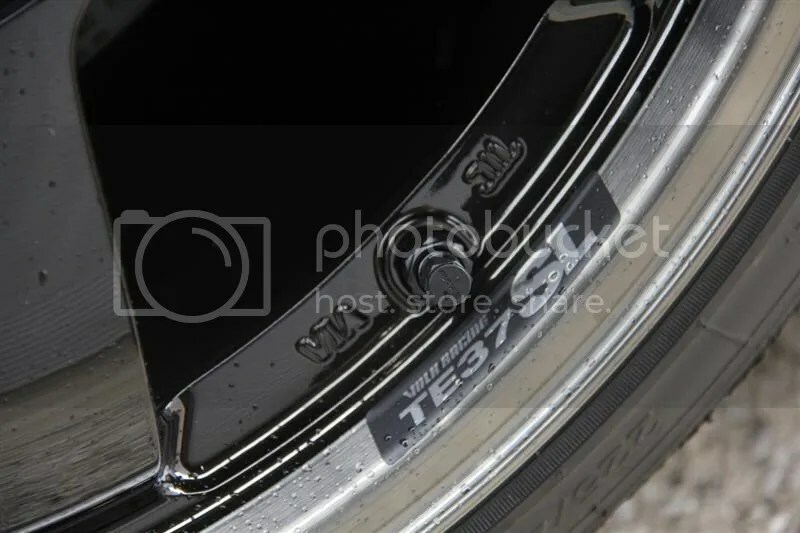 TE37SLs can make any car look good! 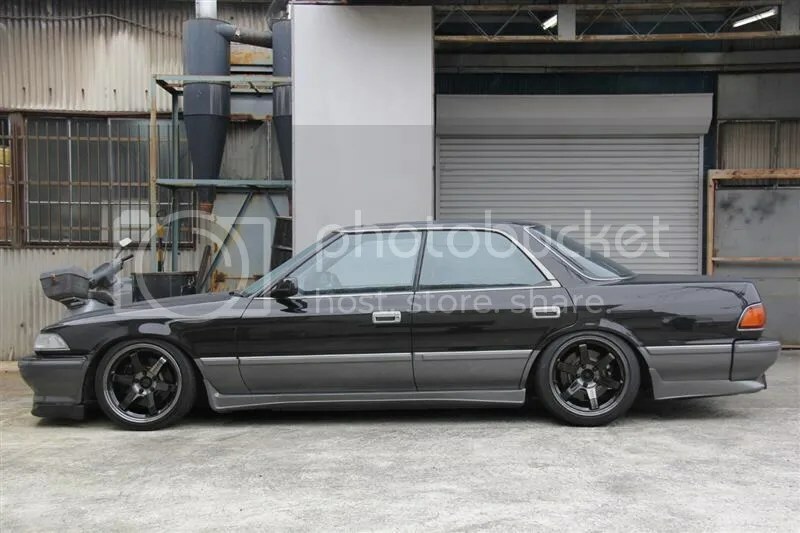 And that R32 GTR front lip is a pretty unique touch to this old timer. 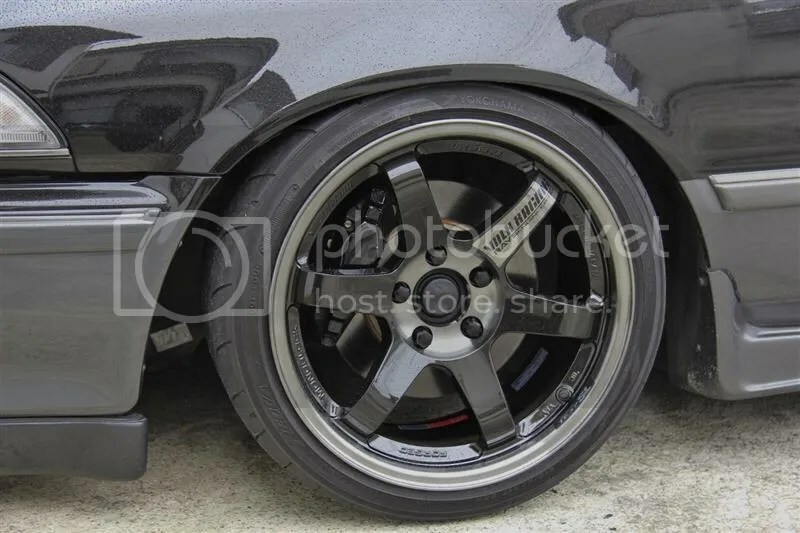 SLs and R32 GTR calipers. 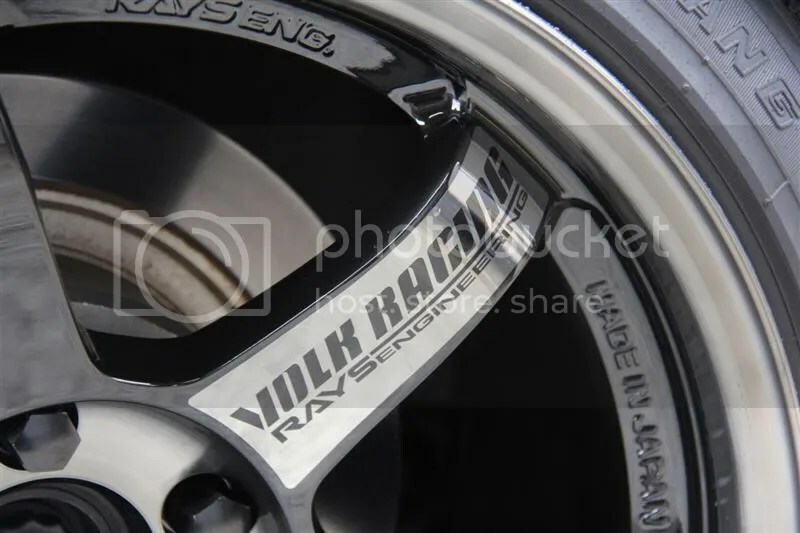 It’s hard to beat the details of Rays products. 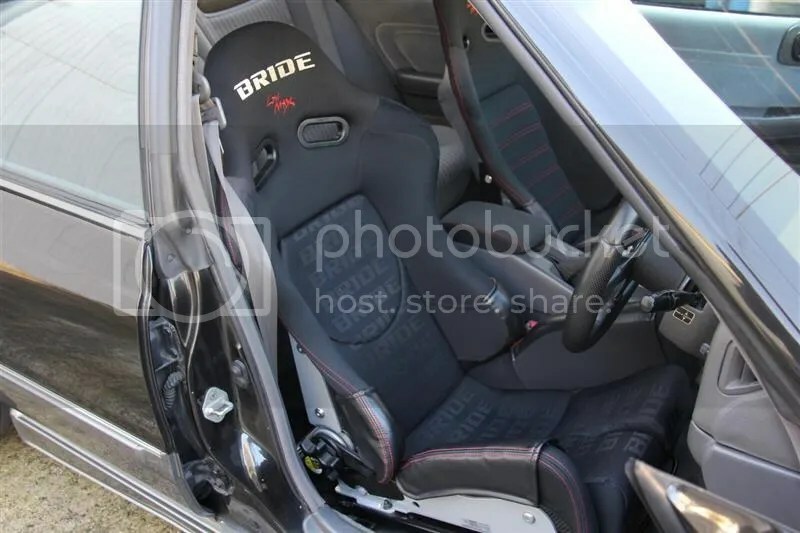 As far as interior goes, the front seats are upgraded to a pair of Bride Gias 2s.